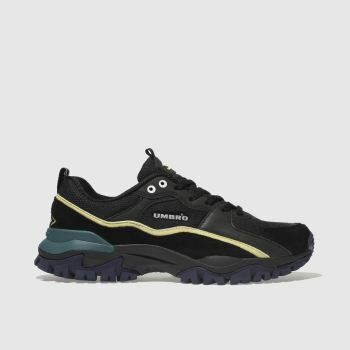 The 90s are calling, and Umbro chunky trainers are back. 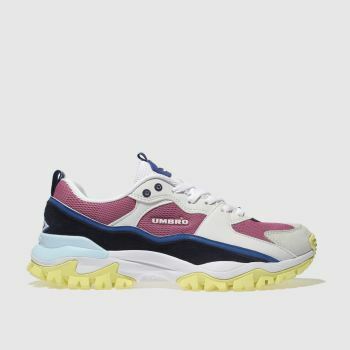 The original English sports-style brand arrives at schuh with everything you need to take on this season’s colour blocking and Dad trainer trends. Check out the must-have Umbro Bumpy profile for men and women. We have something to suit style-seekers and urban trendsetters alike with the black Bumpy silhouette, as well as white and multi-coloured retro trainer styles. So hop on this season’s hottest look and order online at schuh.